A fan of The Beatles? 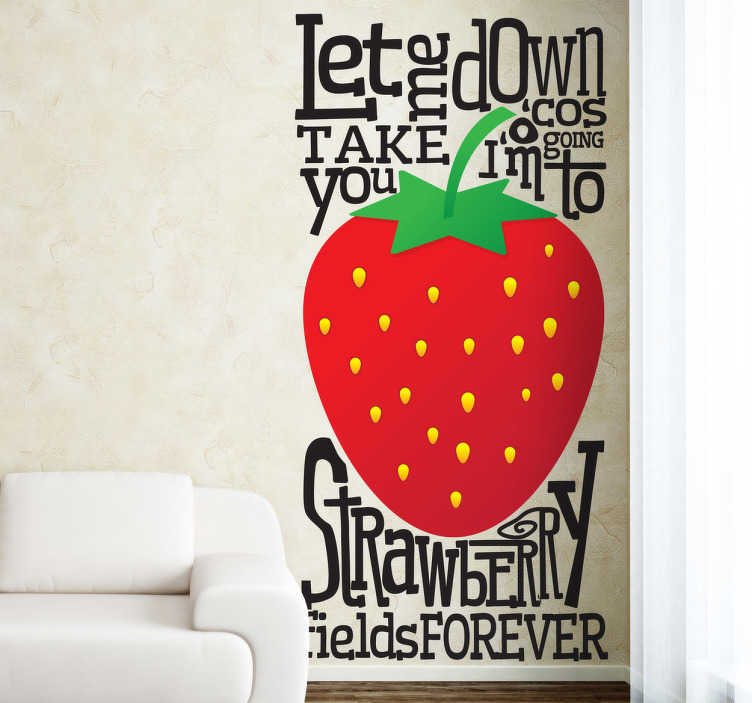 Remember 'Strawberry Fields Forever'? If yes, then this text wall sticker is perfect to decorate your bedroom or living room! Decorate your home with this high quality vinyl decal. Super easy to apply too!